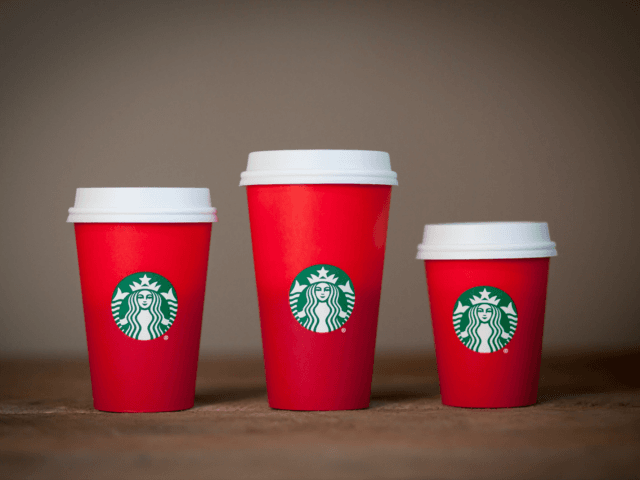 Starbucks certainly didn’t seem to anticipate this furor when it released its holiday-themed cups last week — cups that, as the company made clear in a press release, are not really Christmas cups. No crosses. No Mary and Joseph. And definitely no Jesus. In many ways, the cups seemed designed to be unremarkable — unlike, say, the “Race Together” cups the company tried to push in the wake of unrest in Ferguson, Mo., earlier this year. Read the rest of the story at the Washington Post.